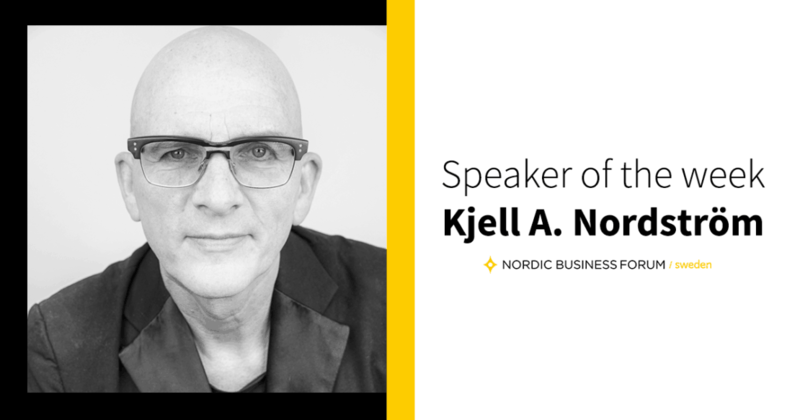 Swedish economist, author and management thinker Kjell A. Nordström will be speaking about the art of making money at Nordic Business Forum Sweden. Kjell A. Nordström is all about funky business. 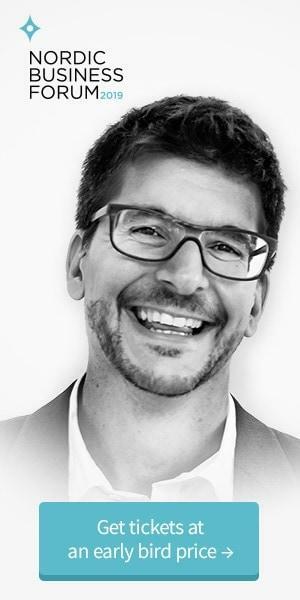 The Swedish economist and business professor rose among Europe’s leading business gurus in 2000 through the success of his book Funky Business – Talent makes capital dance (co-authored with Jonas Ridderstrãle). The book became an international best-seller and has been translated into 33 languages. Nordström holds a doctoral degree in International Business from the Stockholm School of Economics where he has been responsible for the International Business course. He is also one of the founders of the school’s most prestigious management programs, “The Advanced Management Program – AMP”, which is a five-week top-management program that attracts the elite of Scandinavian executives. In addition to teaching, Nordström has served as an advisor and consultant to several large multinationals throughout the world. He has co-authored altogether 5 books and written numerous articles. The most recent book is Urban Express (co-authored by Per Schlingmann) published in the fall of 2014. Both Nordström’s books and his work have been widely appraised. He has been nominated on the Thinkers50 and in 2016 he was ranked among the World’s Top 30 Management Professionals for 2016 by Global Gurus. At the first Nordic Business Forum Sweden, Nordström will talk under the topic Ultra Modern Firms, Girlvilles, and the Art of Making Money. In Nordström’s most recent book, Urban Express, the authors have gazed into their crystal ball to see what the near future holds for the human race and civilization. Routines are the enemy. See this short video clip to learn more about Nordström’s views on this. Want to see Kjell A. Nordström share his story? Get your tickets to NBForum Sweden here.